Set on the popular green on Hunstanton’s long and sweeping promenade, the Pier is a vital stop-off during any visit to the resort. 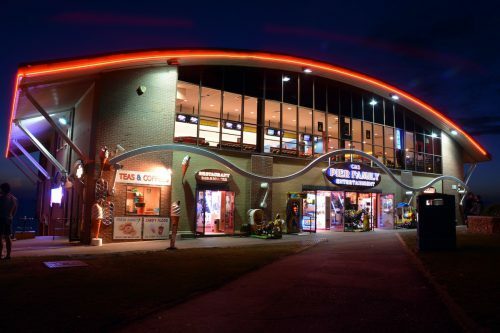 If you’re looking to entertain the children with the very latest video games, enjoy a fun game on Hunstanton’s only full-size bowling alley, a reviving cuppa or something to eat, we have it all and more! 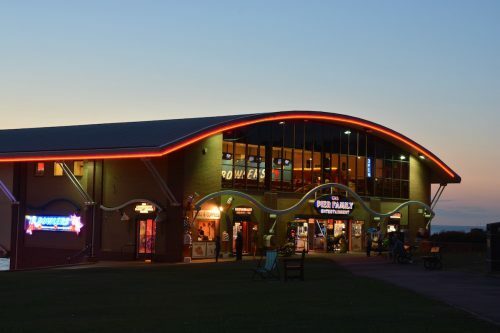 The Pier is on everyone’s list of things to do in Hunstanton, and whatever the West Norfolk weather, you and your family can while away many fun-filled hours here. Try your luck on one of our traditional coin push, toy grabber or fruit machines or go for a prize on one of our family fun games. And don’t forget to stop off for fish and chips or an ice cream on the green before you go! 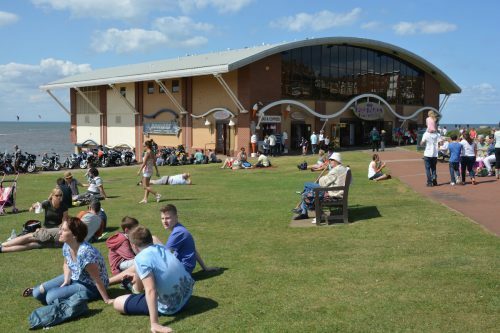 Hunstanton is a brilliant seaside resort with miles of beautiful beaches and cliffs, watersports, kite surfing, sailing and windsurfing. 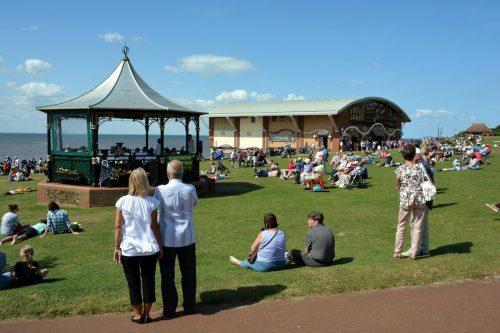 It’s also one of the few places on the East Coast where you can watch the sun set over the sea! 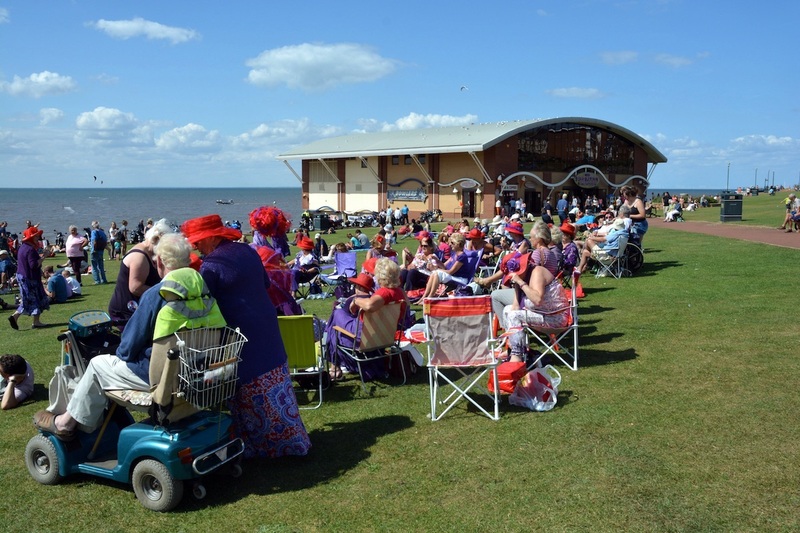 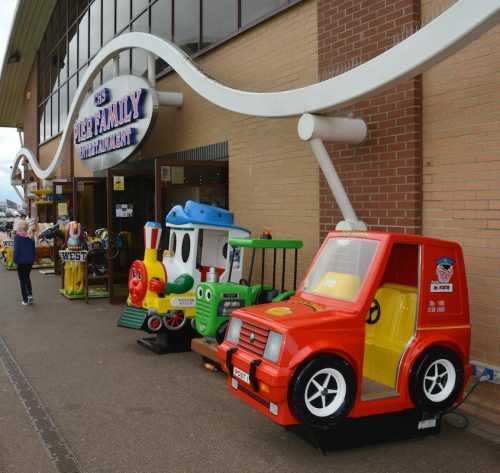 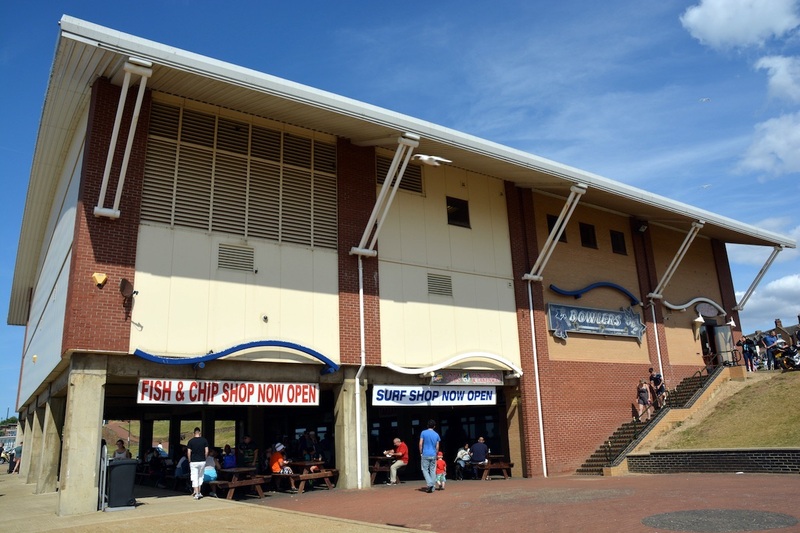 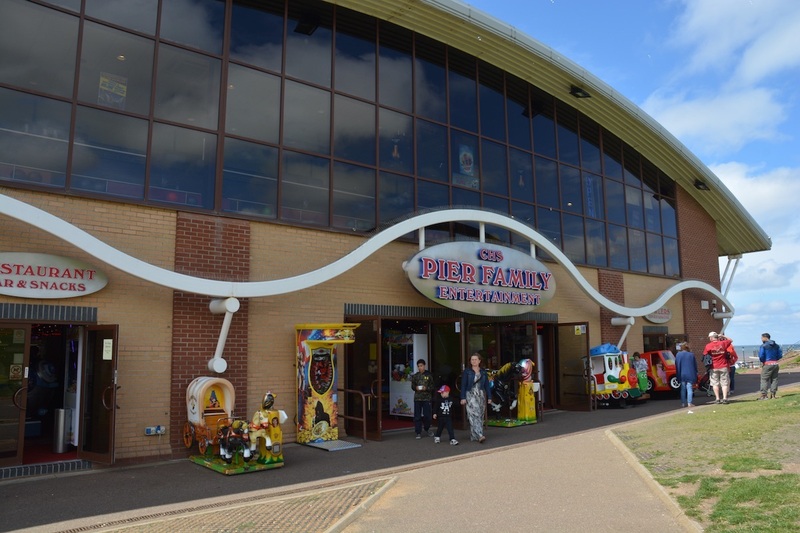 Our family entertainments centre stands proudly on the site of Hunstanton Pier, once widely regarded as the east of England’s finest Victorian pier. 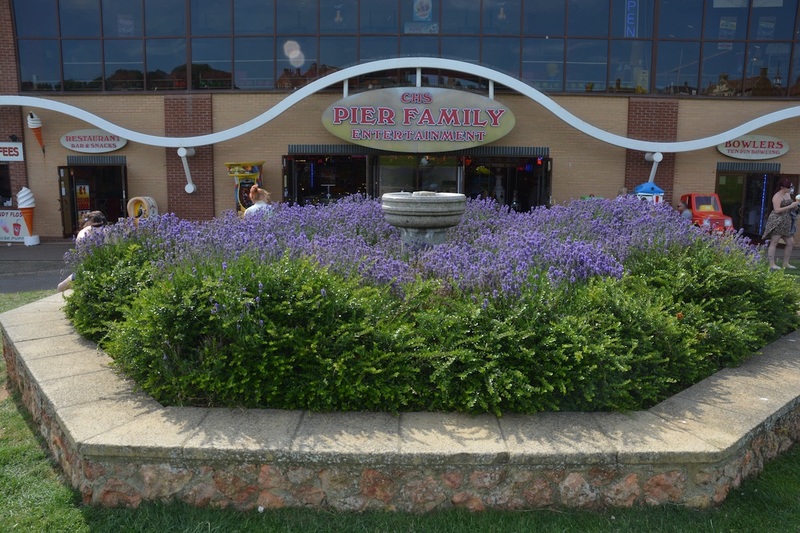 Originally opened in 1870, the pier was once home to a large and popular pavilion, destroyed by fire in 1939. 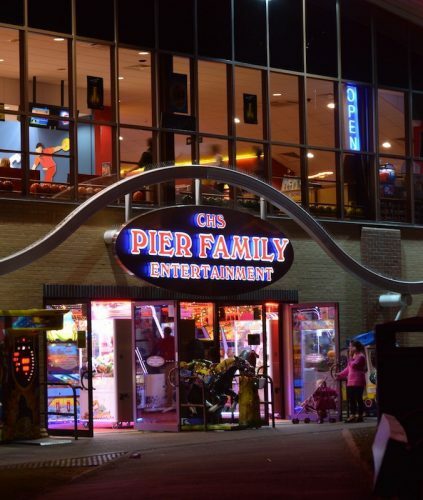 After a period of stagnation during the 1950s and 1960s, the pier was brought back to life in 1964 with the opening of a new amusement building. However, the heavy storms of 1978 destroyed the whole length of the pier and it was dismantled. The remaining Hunstanton Pier building on the landward end was destroyed by fire in 2002. 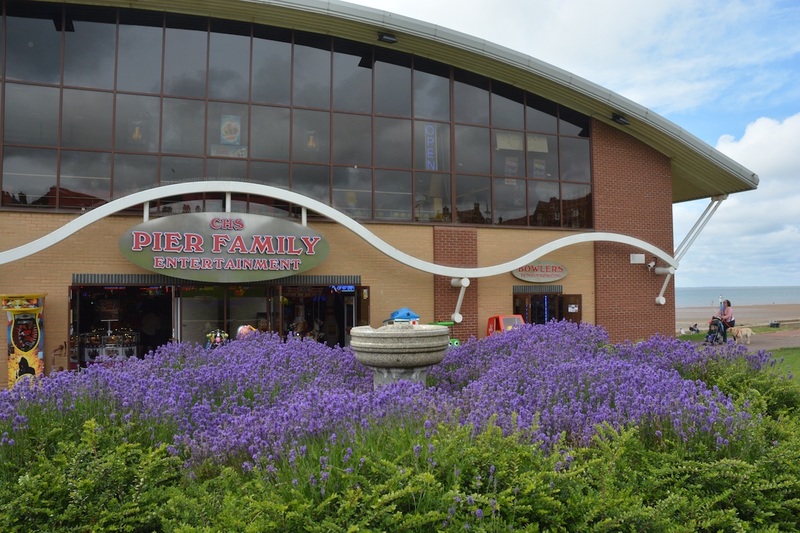 Our entertainment center is open seven days a week, but the opening times vary between seasons: 9am - 10pm in winter and 8am - 12am in summer.